Posted on February 11, 2019 at 7:22 pm. Credit to: Natalie B. Compton – DEPARTURES The world of cruising has changed. Departures Magazine highlighted the most fascinating cruising destinations of 2019, featuring SeaDream’s exciting Cuba Voyage Collection. “With a new generation of travelers demanding more from the category, the food is better, the wellness offerings more plentiful, and the destinations ever more impressive. Cruises offer travelers unique opportunities to reach hard-to-access parts of the world from the comfort of a sort of moving hotel room. Here are some of the most interesting places to cruise this year, from the world’s best cruise lines,” wrote journalist Natalie B. Compton. 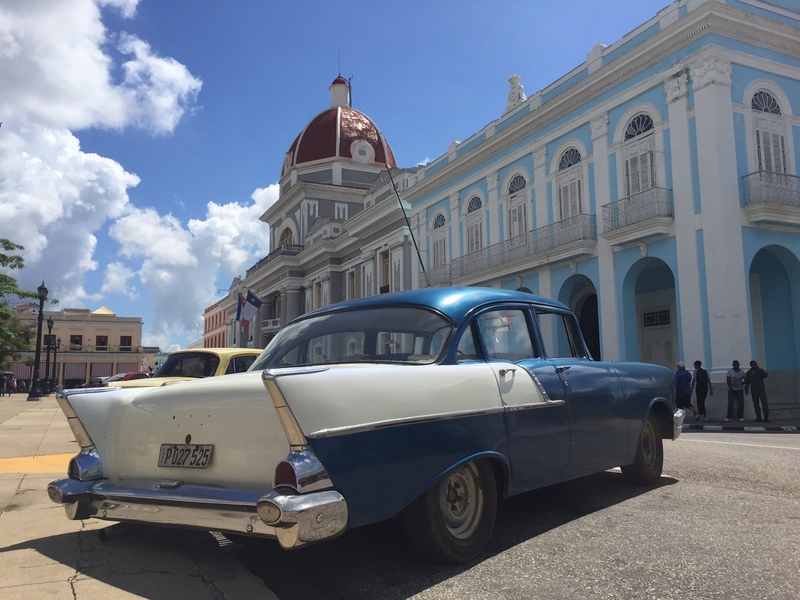 “SeaDream offers a deep dive of Cuba for those interested in going beyond Havana. The mega-yacht will transport you to UNESCO World-Heritage Sites and sunny beaches. Highlights include stopping by Cienfuegos, dubbed the Pearl of the South, and Maria la Gorda, a dream for scuba divers,” the article states. Come experience a truly unique itinerary exploring the exotic destinations of Cuba, depart directly from Havana or Cienfuegos and circumnavigate the western side of the island.